There are very few drawbacks to having a job where you test headphones all day. There are very few drawbacks to having a job where you test headphones all day. Want one? My desk can quickly turn into a mess. Enter the HeadsUp headphone stand to help me stay organized (and on better terms with my work neighbors). This high-gloss, heavy-duty stand keeps your headphones on hand and on display. Cables coiled and stored neatly in the back of the stand, and there's a clip-on cradle to hold a smartphone or — in my case — a portable music player. It looks sharp on a desk, and also works well in a studio, living room, or anywhere you want to store and show off your headphones. 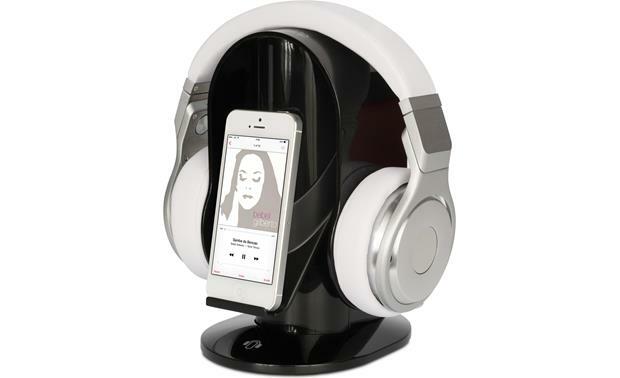 Overview: The HeadsUp Base headphone stand is a high-gloss stand for storing or displaying your headphones. The 8.5" tall stand features a 5" x 6" base, and keeps your headphones easily within reach beside your chair, bed, or on your desk. 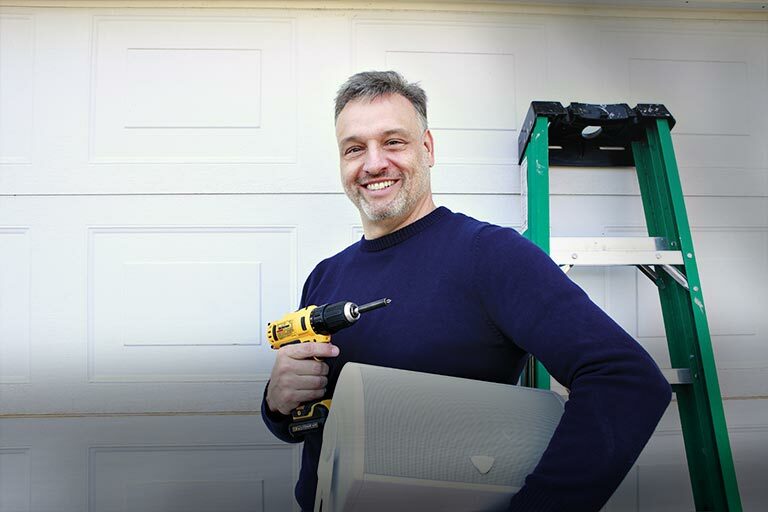 On the back, there is a handy storage area for your cable to keep it tangle-free, and out of the way. It comes with detachable cradle to place your smartphone or digital music player. 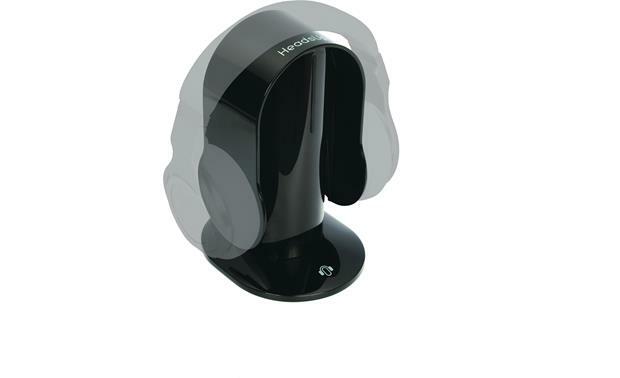 Compatibility: The HeadsUp headphone stand is compatible with all brands of over-ear or on-ear headphones. 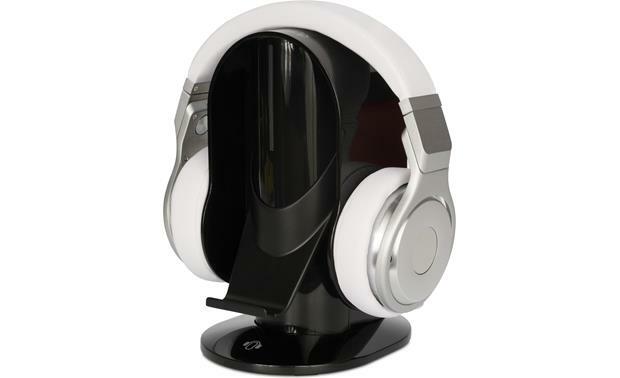 Materials: The stand is made of sturdy, high-impact plastic with a glossy black finish to show off your headphones. It weighs only 1.71 pounds.